Where To Find An Affordable Pediatric Dentist | Where Are All The Affordable Dentists? 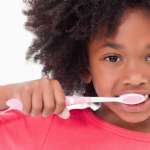 Learn about the benefits of affordable pediatric dentistry. When it comes to our kids, we want the very best for them–and that includes dentists. But raising children can be expensive as you look for the best pediatric dentist for your child, you may find it difficult to fit into the budget. Good dental care isn’t one those things that you can just let slide–good dental hygiene is essential to your child’s well-being and quality of life. 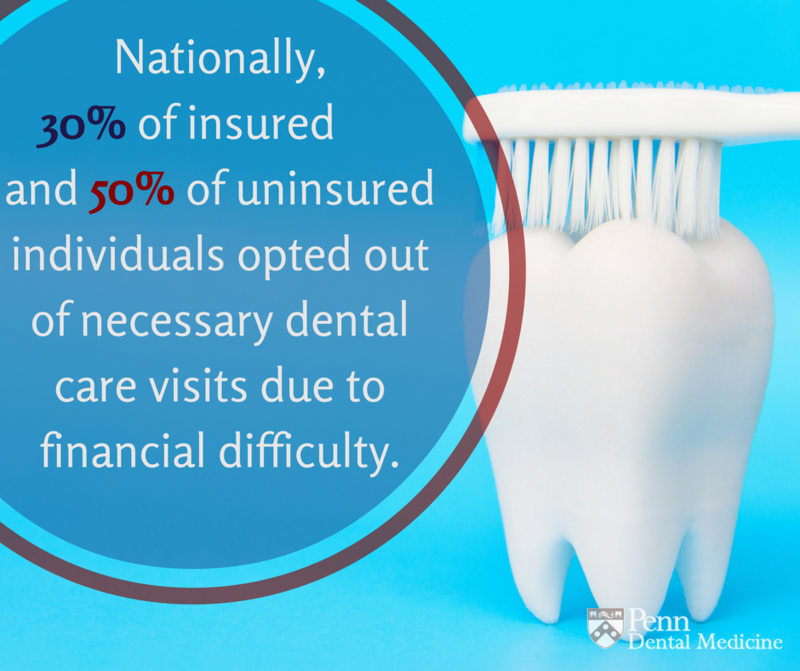 Nationally, 30% of insured and 50% of uninsured individuals opted out of necessary dental care visits due to financial difficulty. You shouldn’t have to sacrifice quality treatment for your children when searching for an affordable pediatric dentist. You deserve both affordability and quality care as rights to good health. And who says that can’t exist? It might sound too good to be true, but it’s not! Keep reading to find out how Penn Dental Medicine provides excellent care at an affordable price. An affordable pediatric dentist–Can this be real? 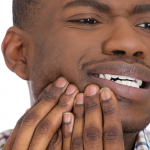 You may be wondering, “How can Penn Dental Medicine offer affordable prices and still maintain quality performance? Is an affordable pediatric dentist real?” At PDM, procedures are performed by pediatric dental residents and predoctoral students. Procedures are always performed under the supervision of trained pediatric dentists to ensure that your child receives the highest quality of care. Our students are receiving top quality education and are trained in the most advanced techniques and technologies. Because the treatments are performed by student doctors, the cost of the procedures is reduced to materials used and operating costs. That means we can reduce the cost of a procedure far below what you will find in other dental practices. The tradeoff: procedures may take slightly longer than in a private dental office, as instructors use this time to educate student dentists. 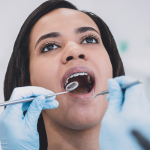 Our pediatric dentistry residents are trained in all the techniques and procedures necessary for pediatric dentistry–we are equipped to provide comprehensive care. 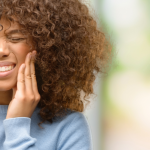 You won’t need to worry about finding another dentist to perform different treatments, as we provide a full range of treatments through our dental clinic. If you are looking for an affordable pediatric dentist that you can trust with the great responsibility of caring for your child, then PDM is the dental clinic you are looking for. Ensure that your child has a healthy mouth with affordable, quality care from experienced student dentists. Contact us today to schedule an appointment. Call 215-898-8965 now.